Home » What’s the cheapest Forex Broker? Understandably, every Forex trader gets to the point where he notices his broker’s trading fees. For some this occurs earlier than for others, but for everyone the question arises. Do I pay too much? Which Forex broker is the cheapest? A simple… here take Broker XY isn’t always the best advice. It depends of course on the trading strategy, as well as the trading instruments. That’s why we provide you with a guide to help you find your way around the FX broker jungle! If we want to get to the truely cheapest FX Broker, we first need to take a look at the fee structure. Trading costs are usually passed on from the broker to the trader in two ways. Fixed costs: These include the spread or the commission. Spread is the best-known cost factor and it is incurred as usual. Depending on the liquidity of the market or currency pair, it can also tend towards 0. Usually Brokers tend to earn the most money with the markup of the spreads. That’s why most traders should take a closer look at the spreads and compare them to different brokers. Commission is usually due in Forex trading of DMA/STP agency model brokers. These brokers try to pass on the best possible spread and only want to earn commissions. If you have a good broker, you also have access to the interbank market as a private trader. Running costs are more complicated. A simple image comparison shows the dilemma. At the same time, we recorded the contract specifications of three different brokers. The result is 3 different running costs. The cost structure becomes worse for the trader from swap 1 to swap 3. 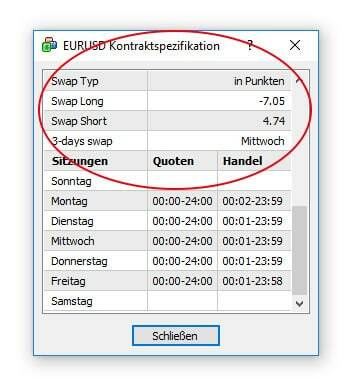 Swap 1 would have significantly lower running costs for EUR/USD long positions and more positive swaps on EUR/USD shorts than swap 2 or swap 3. When does that matter? The holding costs play a role in the trading style. A trader who only enters the market for a short time and scalps will hardly come into contact with holding costs. A swing trader holding positions for days, weeks or months will be looking for a broker with the lowest holding costs! With this trading style, spread costs would be almost negligible, while in scalping it would be mainly spread costs that would be decisive. Which broker is the cheapest Forex provider? Since we want to give as objective a feedback as possible, you should look through our constantly updated reviews & user ratings and check our our broker comparison. There we give a feedback to the costs of each provider. 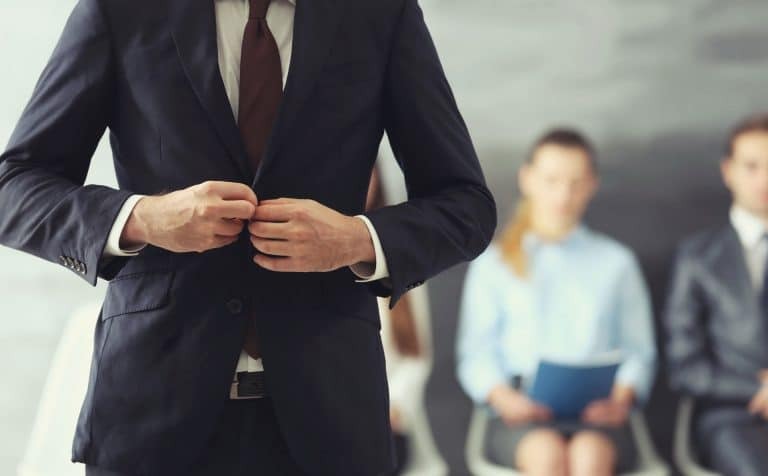 You have to choose a suitable broker yourself and unfortunately there is some effort involved!